in Cosmetic and General Dentistry. Invisalign, and Porcelain Veneers tailored to the unique need of each patient. 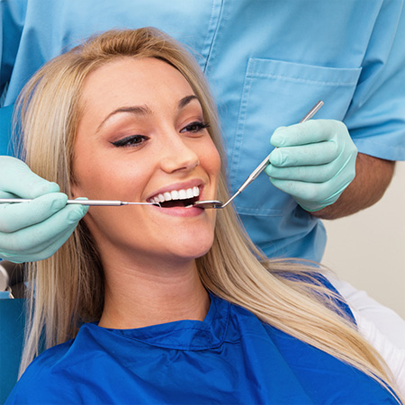 Additionally, we offer Preventative Dentistry, Sedation Dentistry, Oral Surgery, Root Canals, Periodontics, and Teeth Whitening. Our diverse expertise enables us to produce a harmonious aesthetic result. been recognized for excellence in all aspects of dentistry. 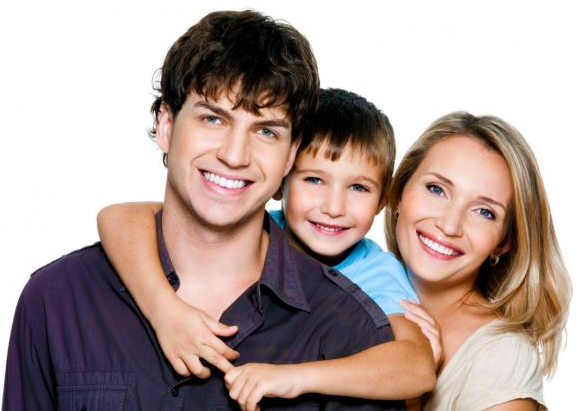 We invite you to explore our website, learn more about our team and the services we offer, and schedule your appointment at our Manhattan dental office.